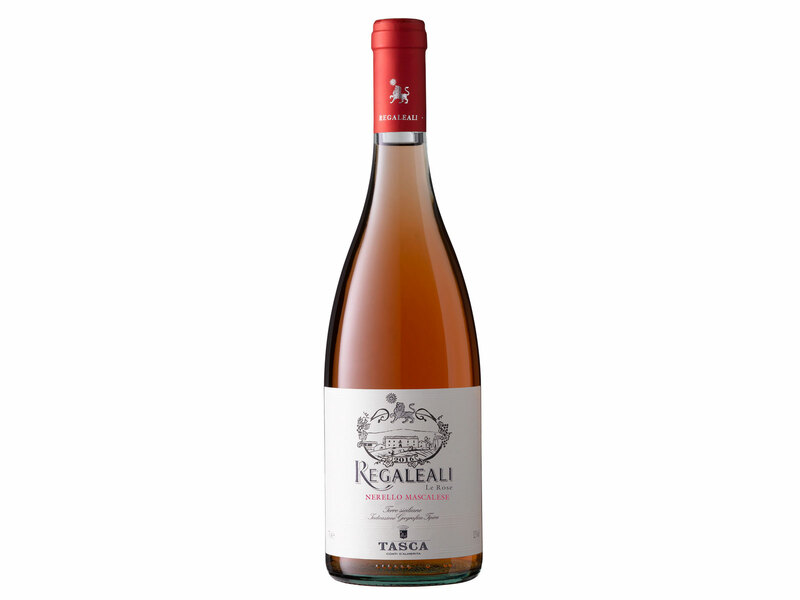 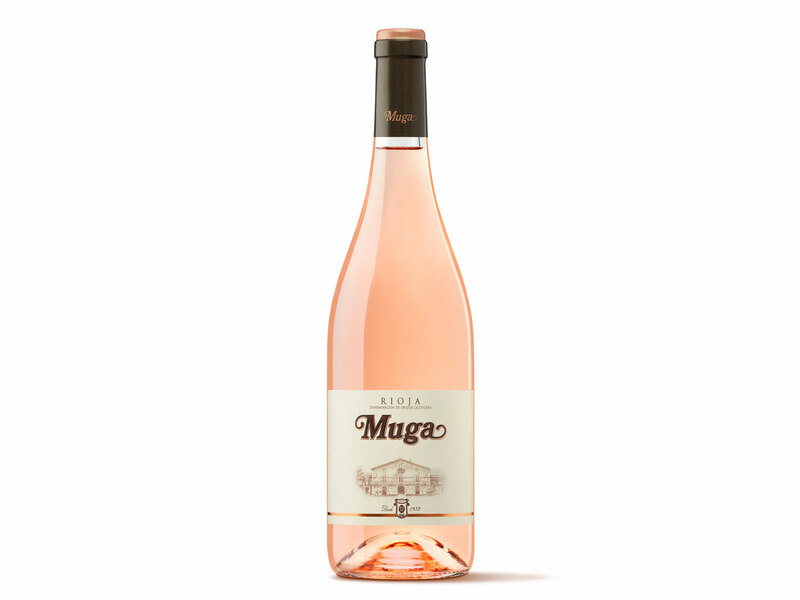 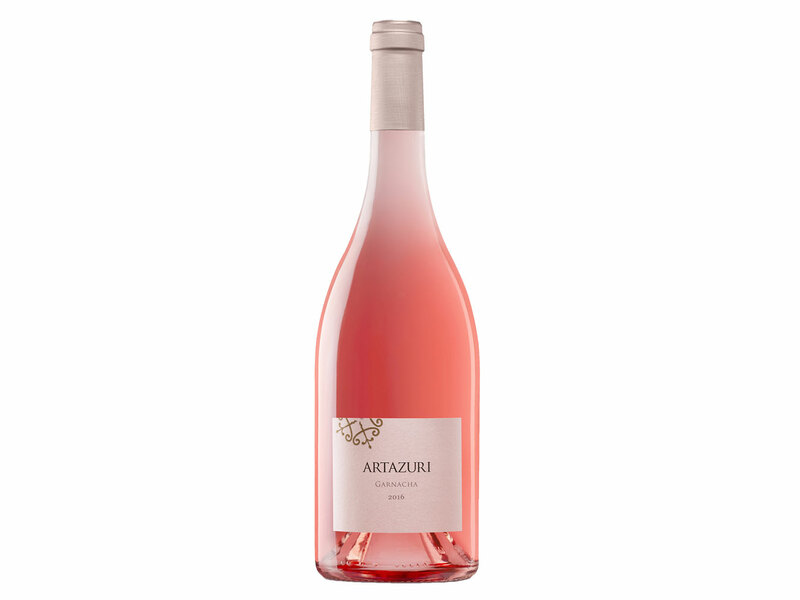 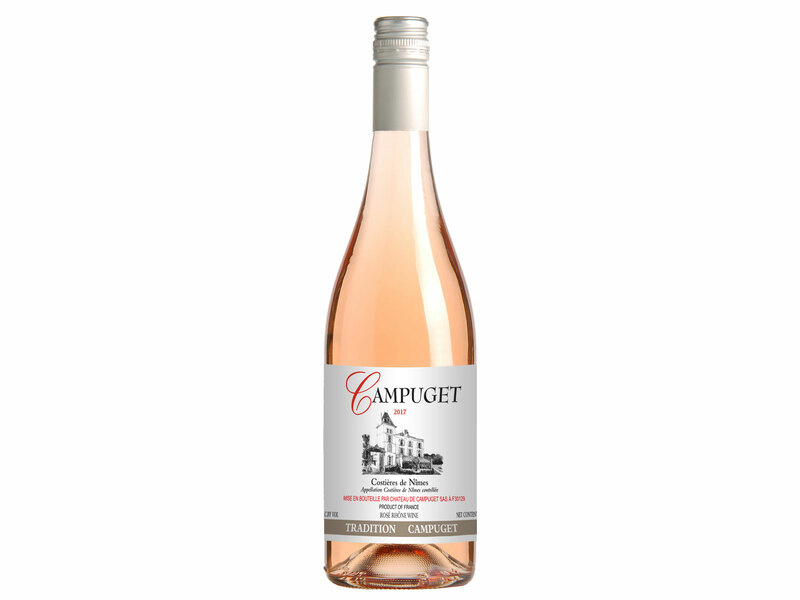 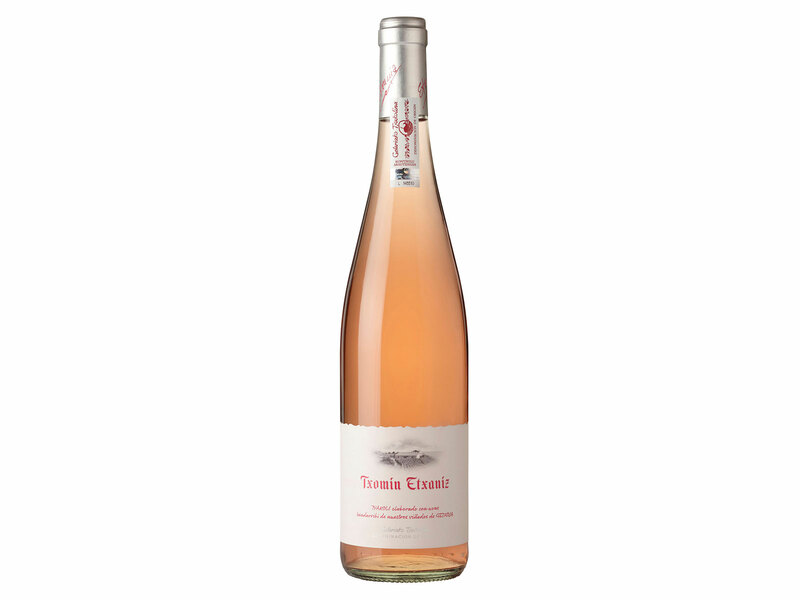 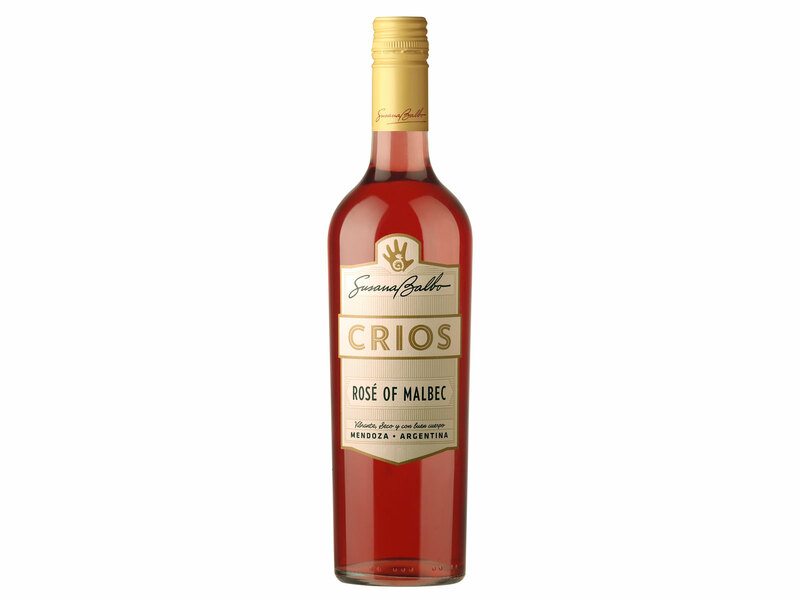 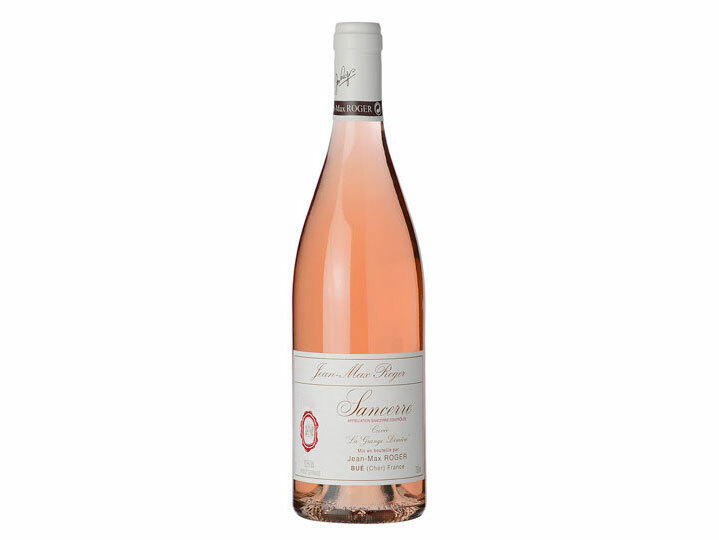 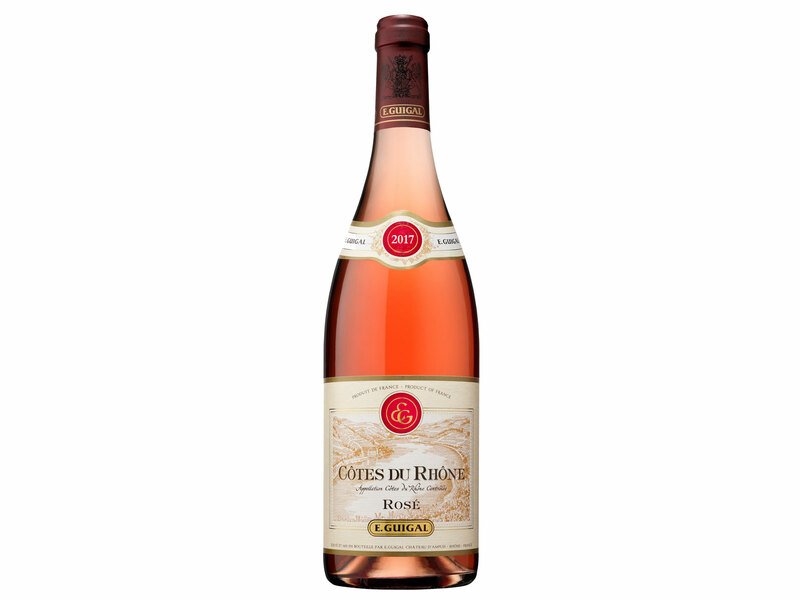 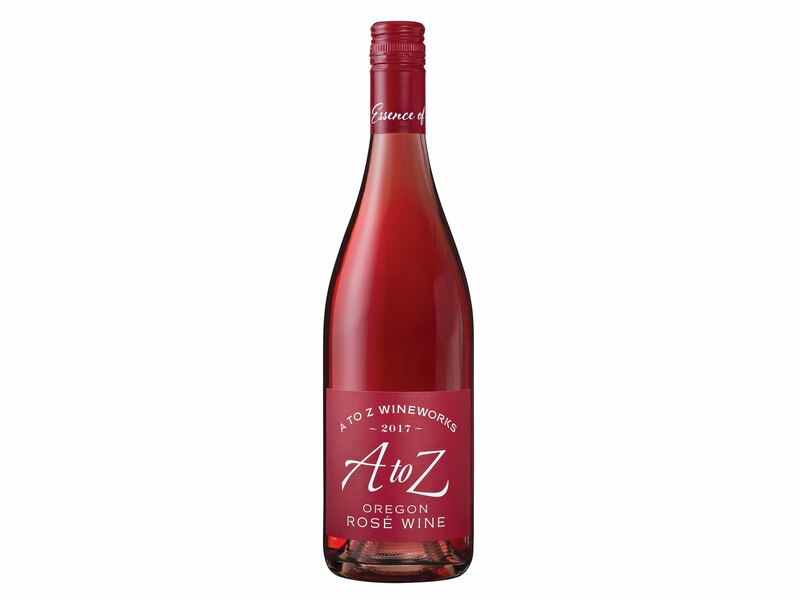 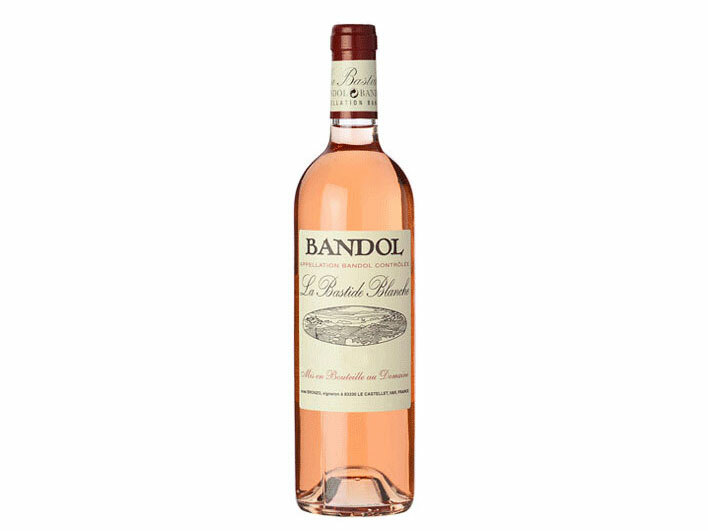 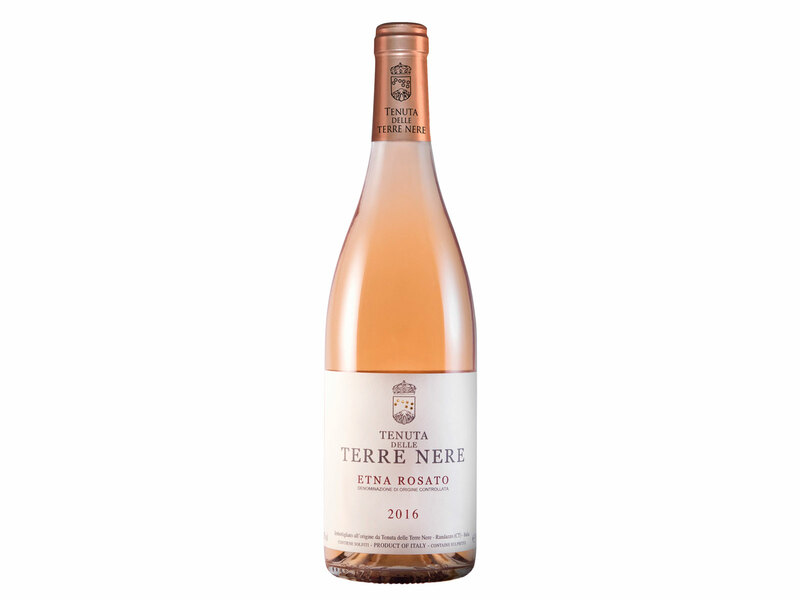 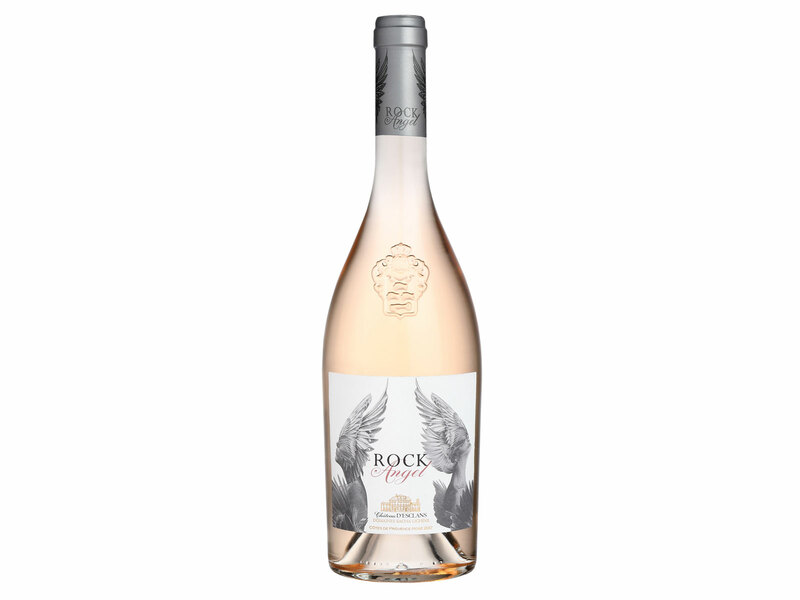 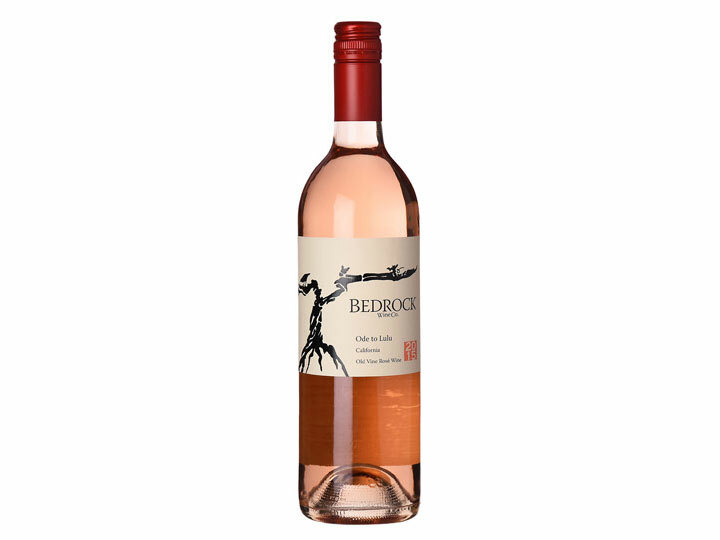 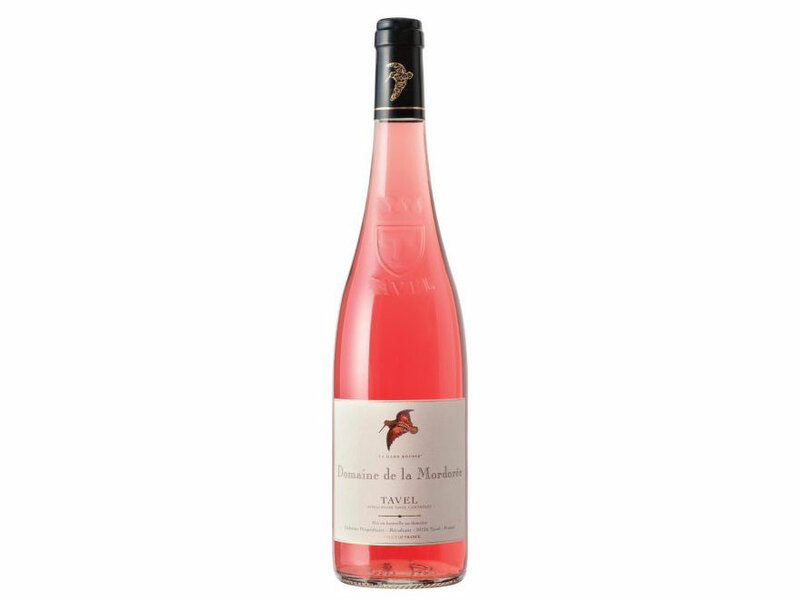 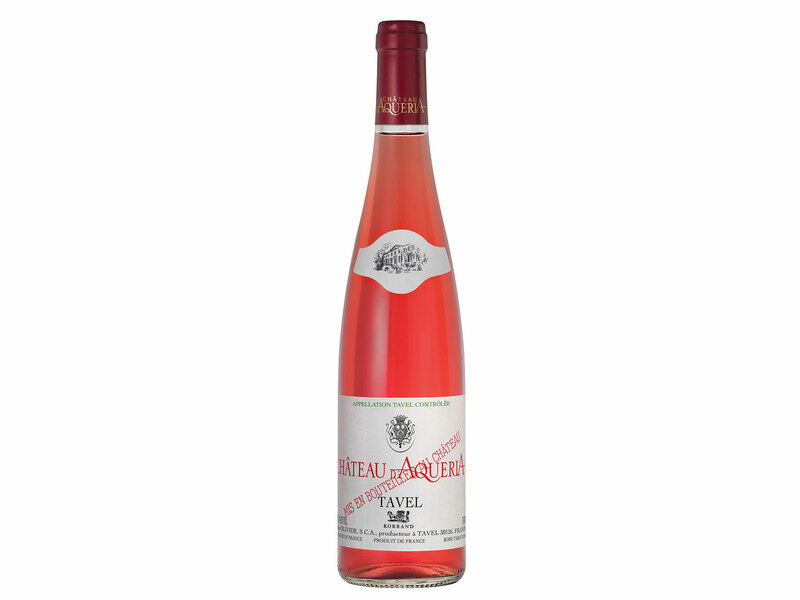 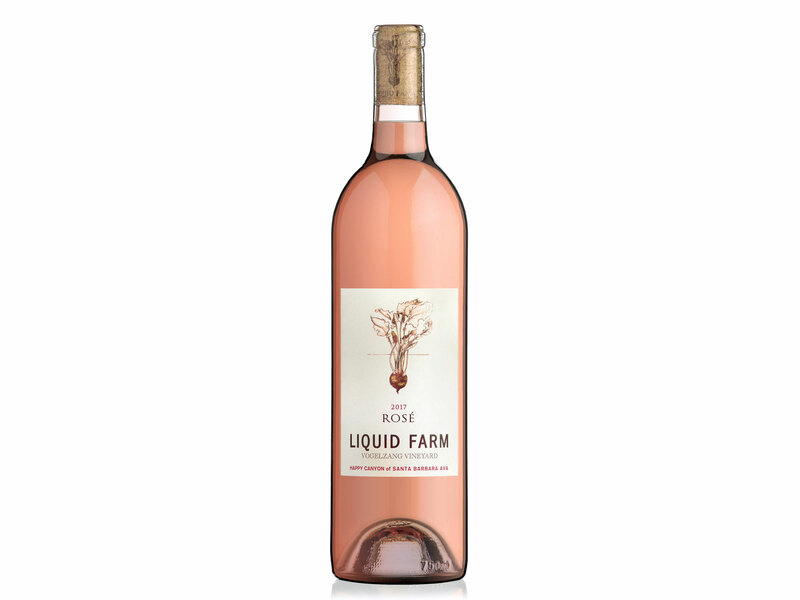 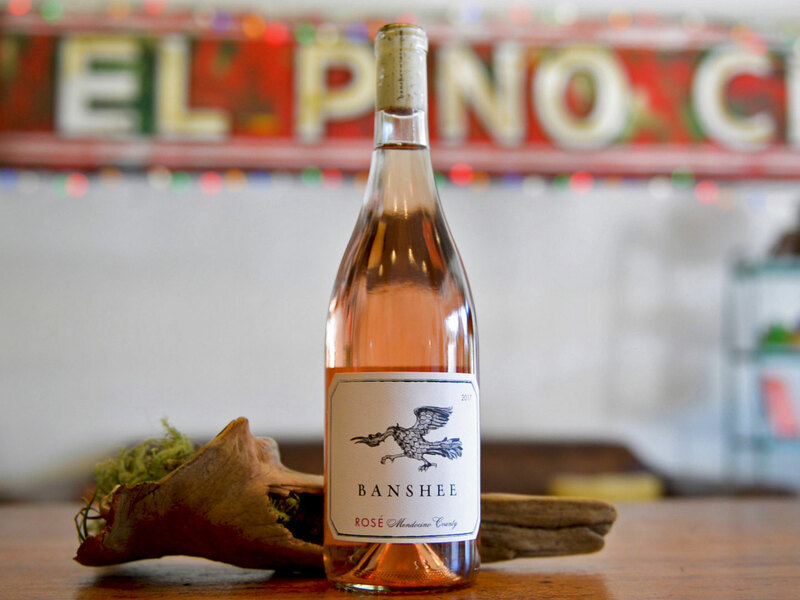 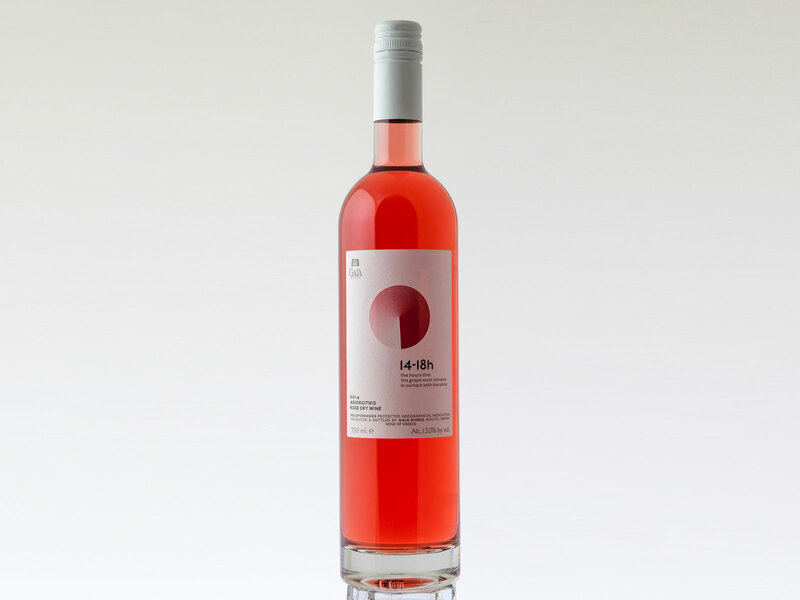 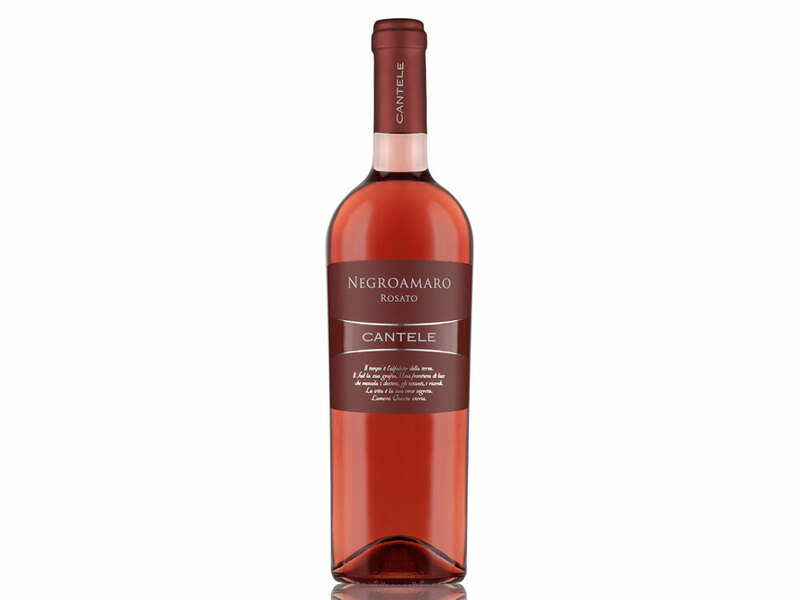 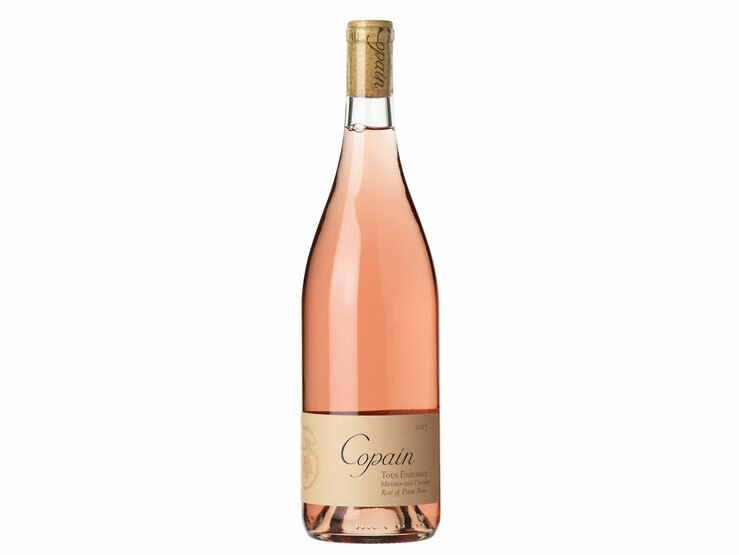 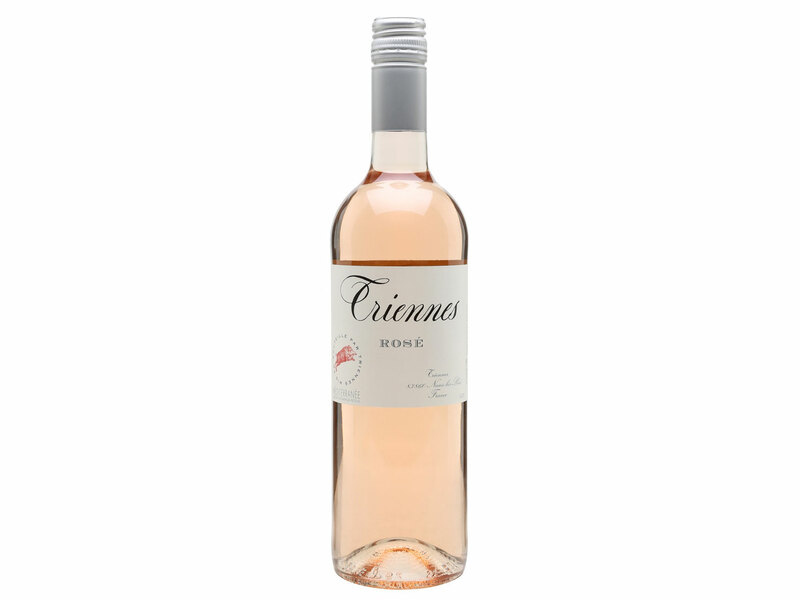 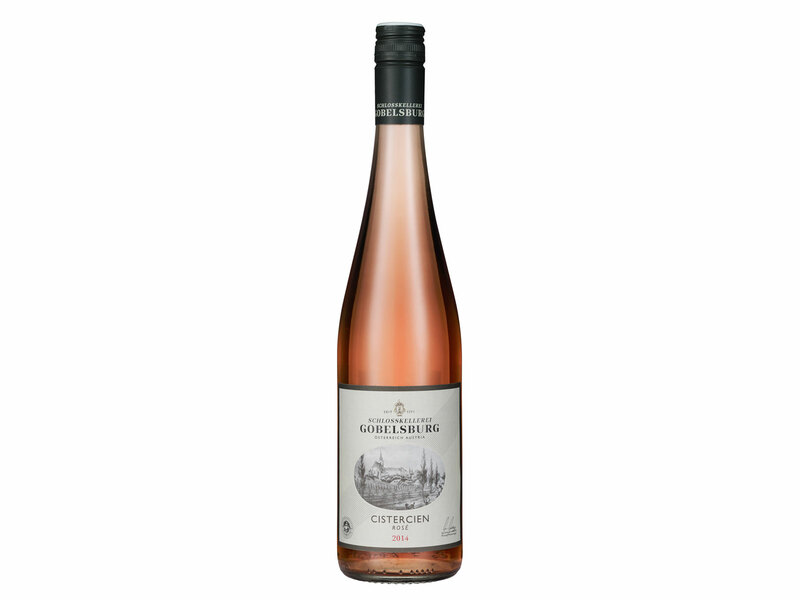 rockYou can’t go wrong with this rosé producer. 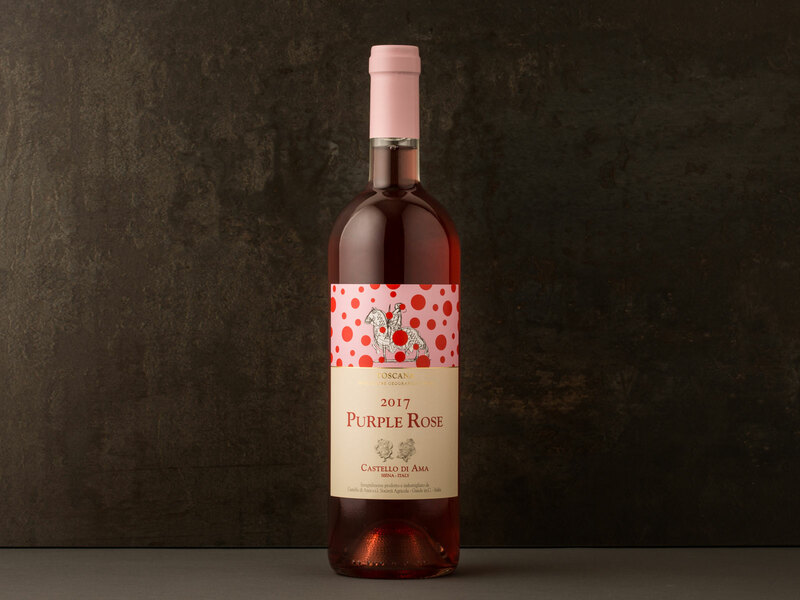 If you live in New York, California or Florida, look out for a special eye-catching “limited edition” bottling. 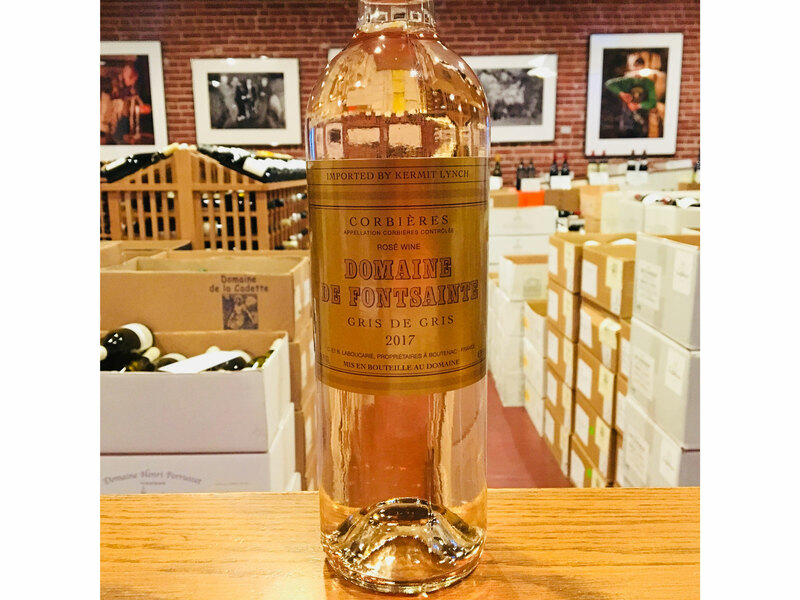 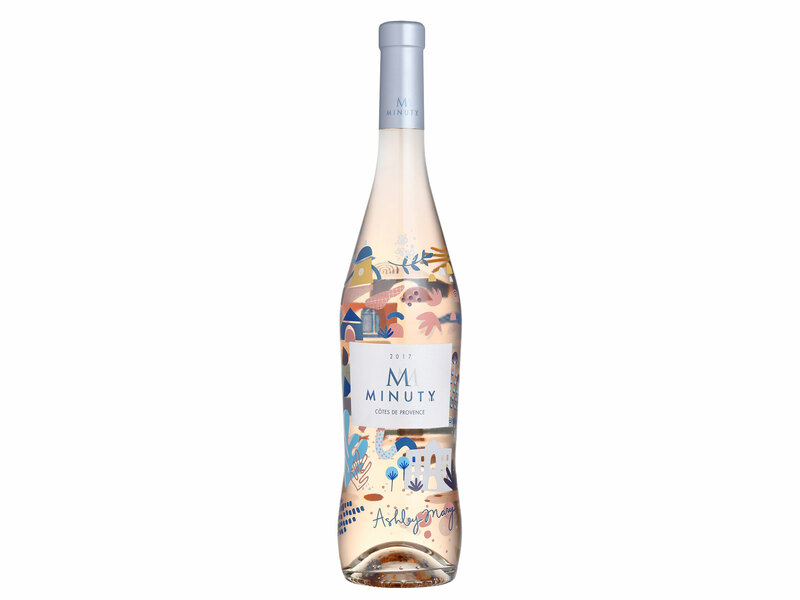 Contemporary artist Ashley Mary’s interpretation of the “landscape and architecture” of St. Tropez makes for a head-turning, stylishly inviting bottle. 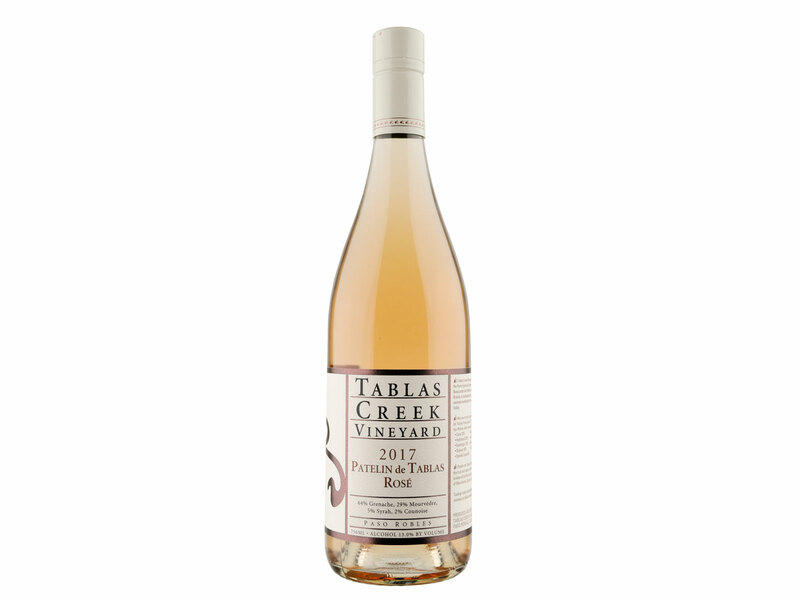 Pale pink with silver shimmers. 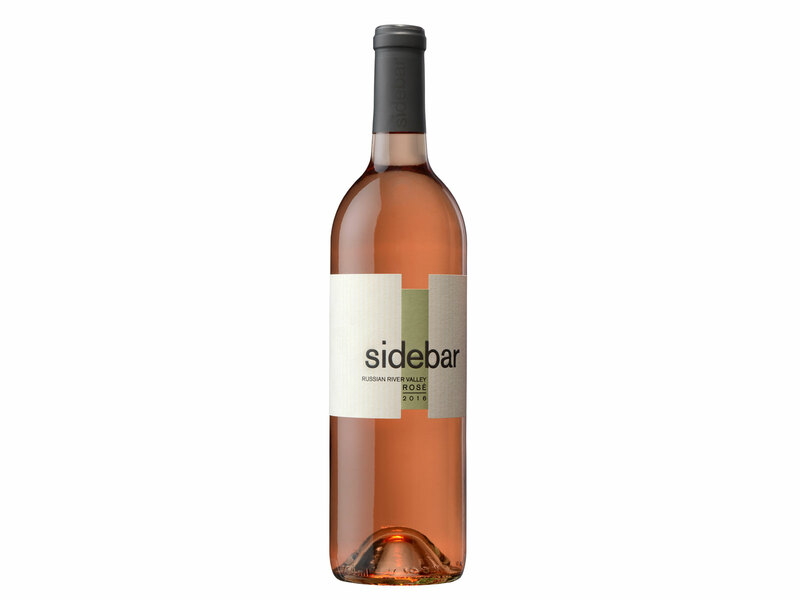 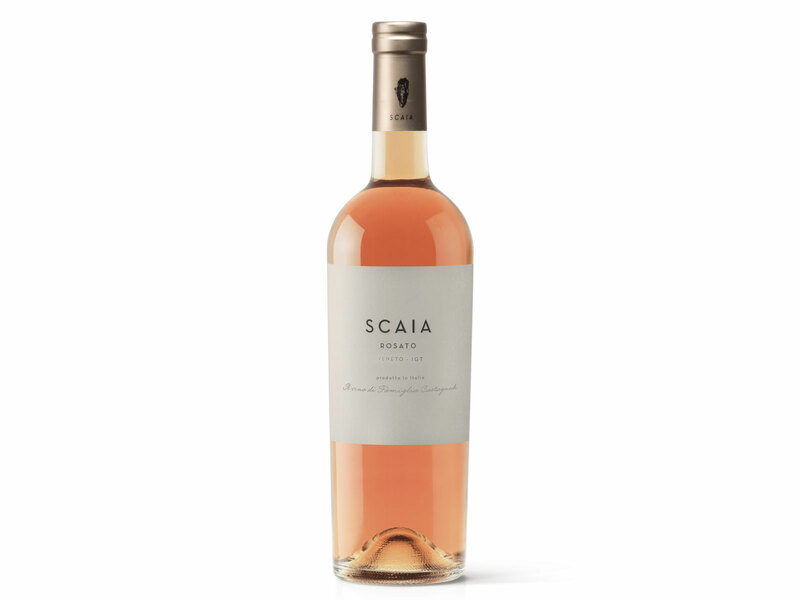 Heady mineral and almond notes mingle with candied white peaches. 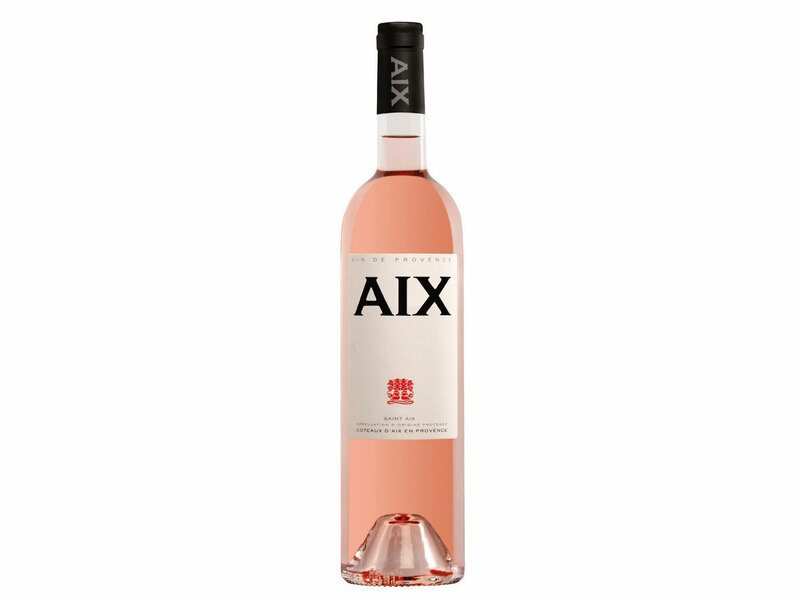 Terrific chalky minerality on the palate dances with pear and peach giving way to a creamy energetic finish.